Fumiko is investigating the factors that can effectively empower or disempower the local community in the process of community development in Asia. 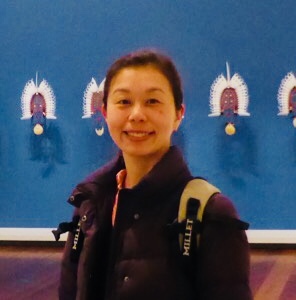 Based on the framework of Education for Sustainable Development (ESD), Fumiko is investigating the factors that can effectively empower or disempower the local community in the process of community development in Asia, particularly marginalised peoples. Completed PhD. The thesis title is: “Within and Beyond: A Praxis Framework for Education for Sustainable Development (ESD) in a community development context”.